Marvel Unleashes an Awesome New BLACK PANTHER Trailer! Marvel has released a brand new full trailer for Black Panther and I think fans are going to love it! The trailer is packed with all kinds of wicked cool new action-packed footage! It also offers up some additional story details. The movie looks like a wild good time and it totally has a different kind of style and flavor than any of the other Marvel movies. Between this and Thor: Ragnarok, it looks like Marvel is looking to change things up in the way their films are made and I love it! 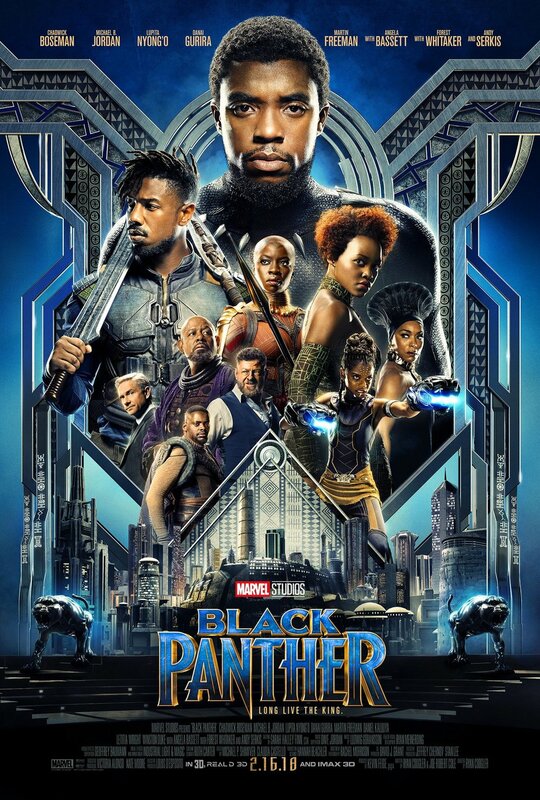 Watch the new trailer for Black Panther below and tell us what you think about what you see! Are you excited for this movie!? New BLACK PANTHER "War" TV Spot Teases The Film's Biggest Battle!